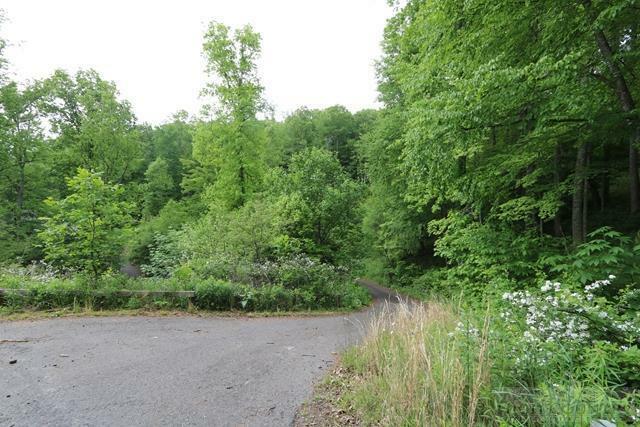 Deer Tracks Lot 6 near the New River!! 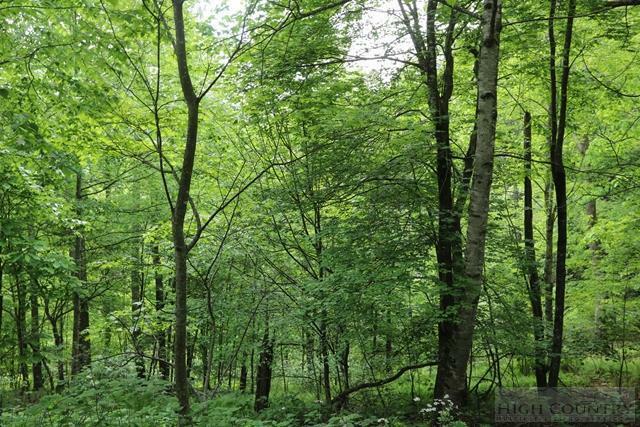 This wooded lot offers over 1 acre of privacy in the quiet, low density subdivision- Deer Tracks. Just around the corner from the Green Valley river access and public park!!! 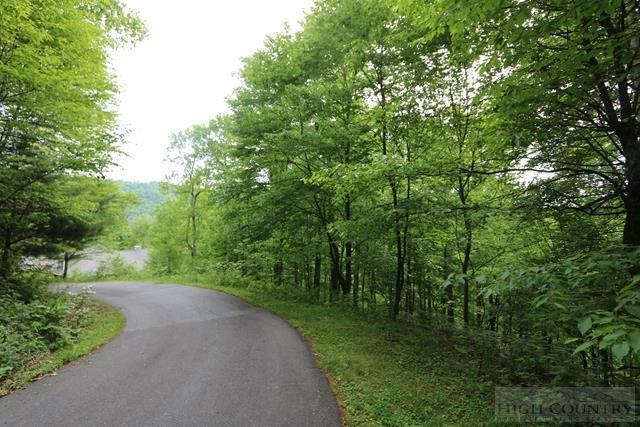 Deer Tracks subdivision offers easy, paved roads for good year-round access! 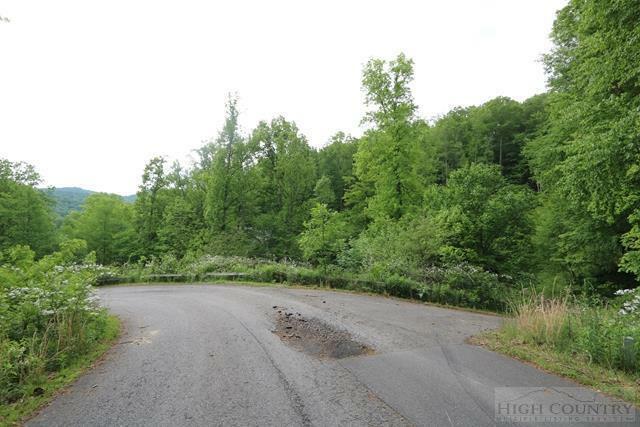 Located in Todd, this subdivision is a short drive to Boone and Appalachian State University!